In today’s disruptive digital world, virtually every company is a tech company, and tech companies are struggling to find and hire top tech talent. A recent study found that 90% of tech hiring managers find it challenging to hire employees with tech skills. This shortage of technical talent is doing more than creating a major headache for hiring managers—it’s also significantly impacting business performance. In fact, in that same study, 83% of respondents cited lost revenue, slowed product development, and increased employee burnout as byproducts of the tech talent shortage. Over the last 40 years, we at 3Ci have placed over 5,000 consultants, deployed over 25 million consulting hours, and saved our clients over a quarter million hours and over $1 billion dollars thanks to a proven process for finding the best, most qualified tech talent. designed to help you find the perfect fit. In this initial phase of the assessment, you’ll want to get a big picture view of the candidate’s educational and professional work experience. 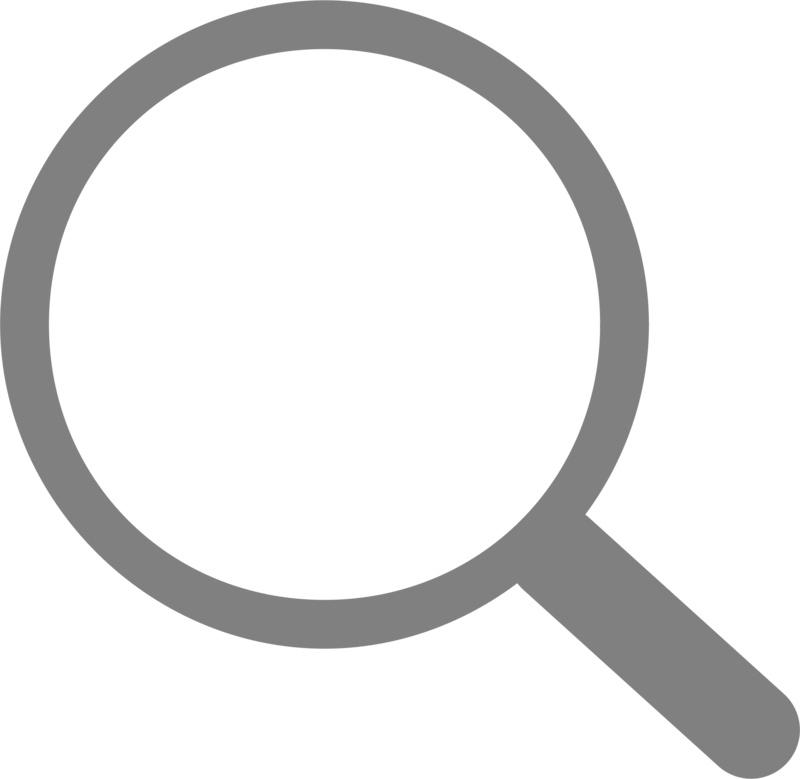 Look for industry experience, relevant keywords, and quantitative results where applicable. It can help to keep an ideal candidate profile handy for quick cross comparison. When you’re looking to hire top tech talent, it’s easy to get swept away by technical skills alone, but interpersonal skills can be just as important for long-term success. In fact, in an increasingly virtual world, soft skills like empathy, problem solving, and nonverbal communication have never been more essential. Using a quick video snapshot, you can get a firsthand glimpse of each candidate’s personality, strengths, and weaknesses. Pre-employment assessments can be a great predictor of future job performance and are especially critical for those looking to fill technical roles. In this phase of the process, you’ll gain insight into exactly how qualified the potential candidate may (or may not) be for the job. Don’t be scared to ask the tough questions so you can determine the true quality, experience, and knowledge of the candidate. 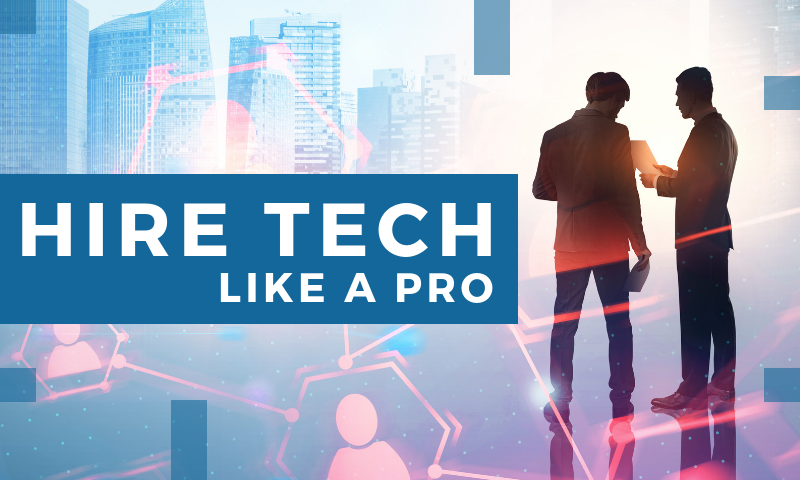 At this point, you have a good idea of what the candidate claims to be his or her technical skillset, but now it’s time to put them to the test. We’ve developed a one-of-a-kind software that goes beyond “the talk” to determine exactly how the candidate works in a live environment. This will help you save time and money down the road should a candidate fail to live up to their on paper qualifications. Every person is hardwired by their natural instincts, and all-too-often those tasked with hiring top tech talent fail to take these innate qualities into consideration. At 3Ci, we put every potential candidate through the Kolbe™️ Conative Assessment (the only validated conative assessment available that is backed by over 35 years of research) to ensure your potential hire’s natural talents are aligned with the job requirements. Knowing how to do a job is important, but being a fit for your organization’s culture is just as imperative for long-term success. According to a recent survey, 50% of hiring managers and HR professionals cited “not working well with other workers” as the number one reason for regretting a hiring decision. Before entering the hiring process, be crystal clear on your company’s core values and how a new hire should fit into that framework. To help you make a final decision, it’s a good idea to pull together a quick summary for each potential hire. This will help your team remember critical strengths and weaknesses of each candidate as you compare your front-runners. With the right approach, you can break through the noise to find the most qualified tech talent for your organization. If you’re looking for help implementing the seven steps above, get in touch with our team of experts today or learn more about our talent augmentation services. Looking for help to boost your online job postings? 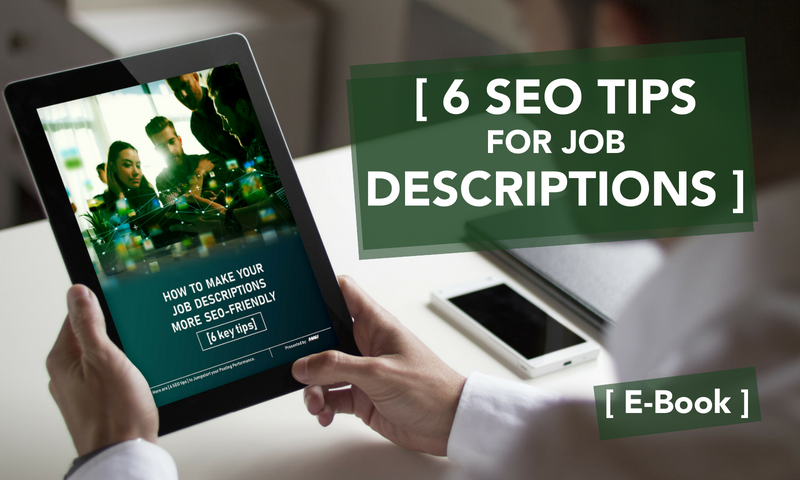 Click below and learn 6 Tips to make your job posting more SEO-Friendly and jumpstart your performance. Looking for some more workforce insights? Click here to subscribe to our monthly newsletter and blog, and get the scoop on other workplace trends and news. 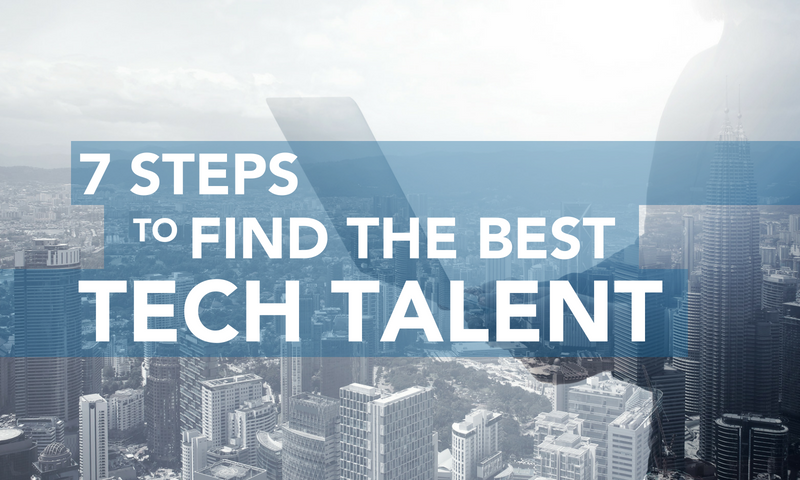 Looking to add the best IT talent to your growing tech department? 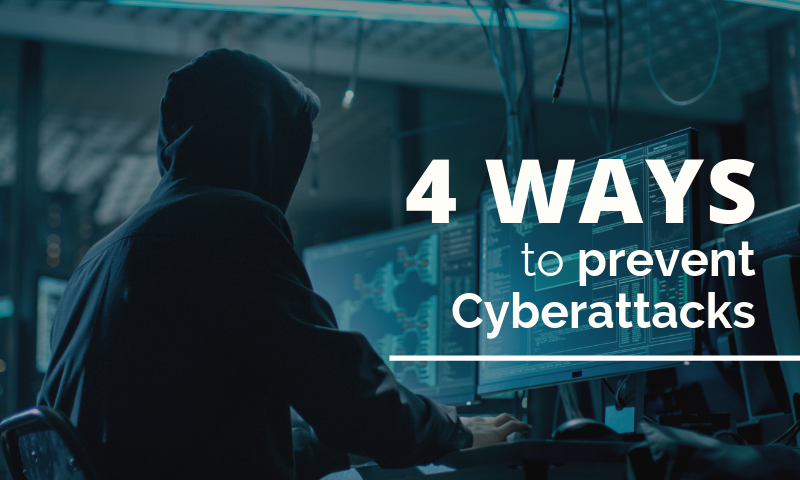 Here are five easy ways to make it happen.